Start taking classes at ABADA-Capoeira Brooklyn and other studios! ABADÁ-CAPOEIRA as a vehicle for social change and individual growth in order to transcend socio-economic barriers and empower their community. Their organization promotes respect, cooperation, and freedom. Their teaching methodology is both challenging and supportive, rooted in the belief that encouragement and positive role modeling enable capoeira to enrich the lives of all students, regardless of level or background. 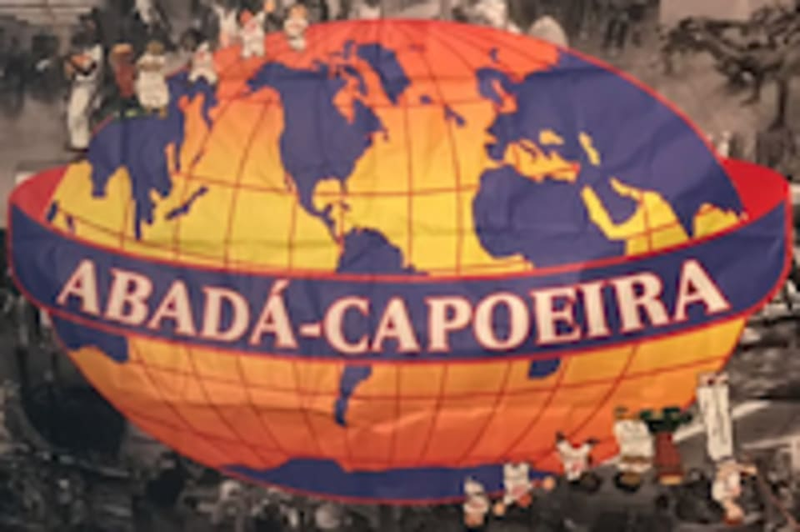 ABADA-Capoeira Brooklyn is located at 281 N. 7th St., Brooklyn, NY, 11211.